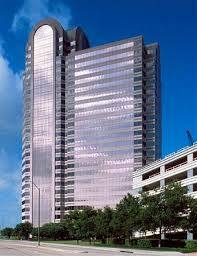 North Texas Child Custody Attorney. Experienced. FREE CONSULTATION. When parents decide they will not live together, disputes can arise in determining where the children will primary reside. Courts become involved when a child custody dispute arises and an agreement cannot be reached. A family law court bases its decisions upon the best interest of the child. North Texas child custody attorney Gerald Tadlock fights hard daily for the best interests of children and their parents. The term “child custody” actually refers to having the exclusive right to determine the primary residence of the children. This exclusive right is only one of many parental rights and duties that are allocated between parents in a child custody matter. The right to determine the primary residence of the children. The right to make medical decisions for the children. The right to make educational decisions for the children. The right to make decisions relating to mental health treatment for the children. In Texas, Joint Managing Conservatorship is presumed best for the children. Sole Managing Conservatorship is also available, but is not preferable. 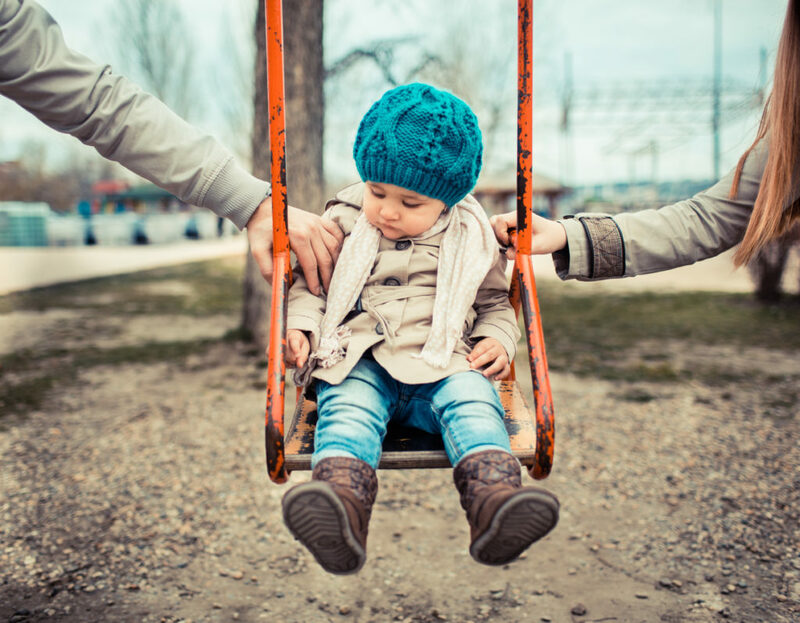 Sole Managing Conservatorship is typically seen when parents cannot work together, criminal behavior is a factor, a parent has coached a child, or family violence has occurred. Joint Managing Conservatorship is preferable. This option can be a positive tool when parenting of the children is divided between two parents who no longer live together. Contact the Tadlock Law Office at 214-550-1122 for a FREE CONSULTATION to discuss your Child Custody matter. When a parent has lived with their children on a daily basis, a Standard Possession Order can be difficult to accept. Alternatives to this possession schedule are limited only by the creativity of the parents and their attorneys. A week-on/week-off schedule is a common option, but typically best for children who have not begun school. Gerald Tadlock is a North Texas child custody attorney who has helped craft possession schedules for parents and children who are not best served by the Standard Possession Order. Parents sometimes do not prioritize their children. Domestic violence, drug and alcohol addiction, criminal behavior, mental health issues, and personality disorders are unfortunate realities of life. When children are the innocent by-standers of such circumstances, it is vital that every measure is employed to protect them. Child custody disputes are frequently brought by parents with these issues. Gerald Tadlock works hard to employ psychological evaluations, CPS records, criminal records and order such tools to show a court the objective facts. North Texas child custody lawyer Gerald Tadlock works daily on child custody disputes. This area of family law can be a highly contested. Often, viciously fought battles are carried out for the ability to prevail. It is critical to avoid the many pitfalls that exist in child custody disputes. Gerald Tadlock works with his clients to guide them through the child custody minefield. It takes experience to know how such a battle should be fought, or when it should not be fought.